On Monday night, the Lincoln County Oklahoma Home and Community Education club hosted a seminar on gardening with a busy lifestyle and small spaces. 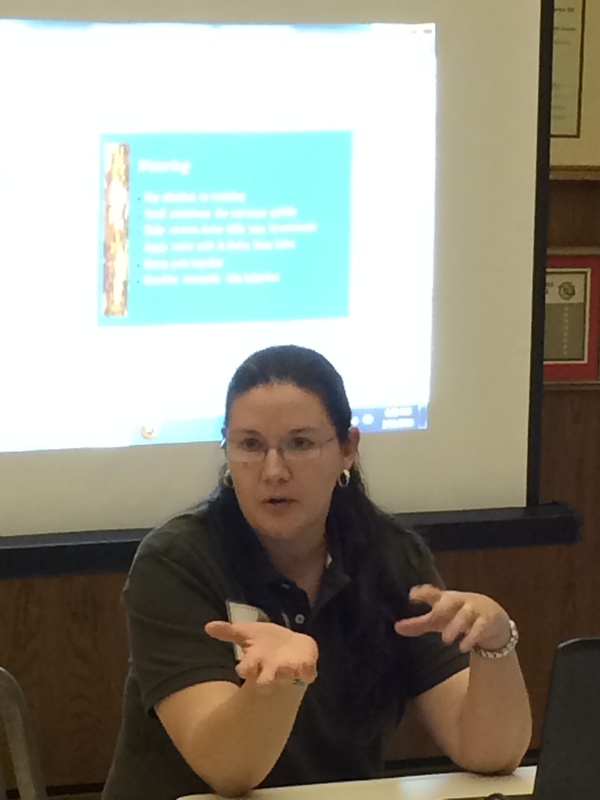 We invited Jennifer Steelman Jackson, a Master Gardener from Payne County to speak to us. She said that anyone can have a garden, no matter how busy or how small your yard. How can someone with very little, or no, yard have a garden? Containers! 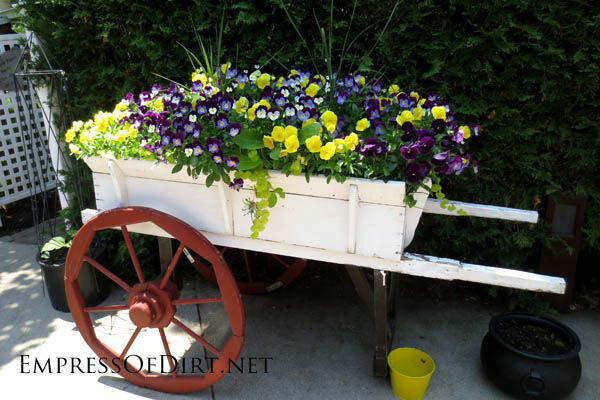 Jennifer shared lots of ideas for container gardening, which can be used with a very small yard, or with no yard at all. 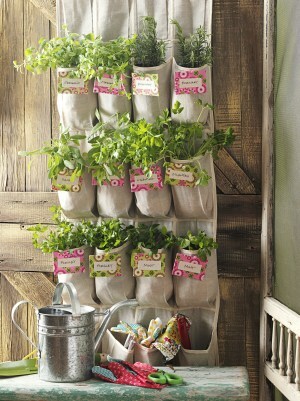 Almost anything can be used as a container for plants. If it will hold soil, and you can drill or punch a hole in it, it can be used. When gardening in containers, the important thing to consider is size. Different plants need different sizes of containers because of their individual root systems. Below are some common container plants, pot sizes, and sun needs. Keep in mind that in Oklahoma, we have an extremely hot and dry climate during growing season. Full-sun might mean morning sun, afternoon shade to keep plants from completely burning in our brutal heat. I grow my herbs that way with success.The Oklahoma summer is just too harsh for the delicate leaves of herbs. Also with full-sun plants, water evaporates much more quickly from containers than from gardens in the ground. It is important to keep an eye on the moisture in the container and water when needed- which might be more than one time a day, especially during the later summer months. Same goes for nutrients in the soil. Soil nutrients are more quickly depleted from a container. For more information on soil fertility, contact your Cooperative Extension office. 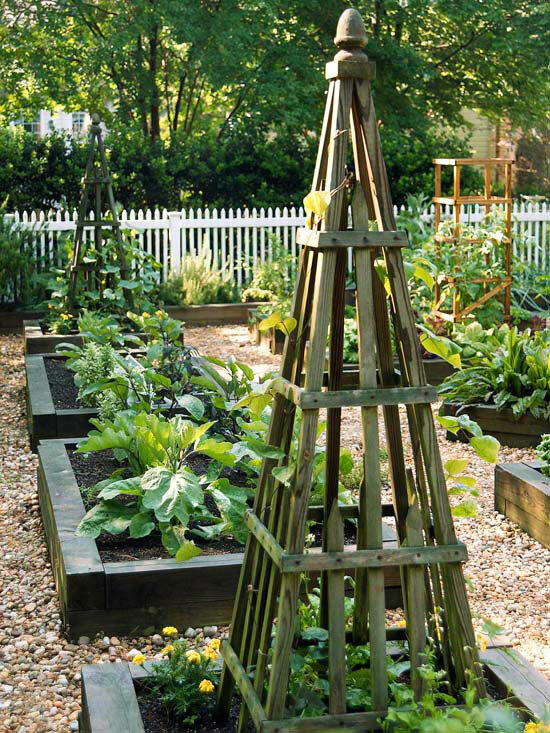 If you have a little more space, but not a lot of time, raised bed gardening might be for you. With a raised bed, weed control becomes much easier, and you can grow more than you can with containers. 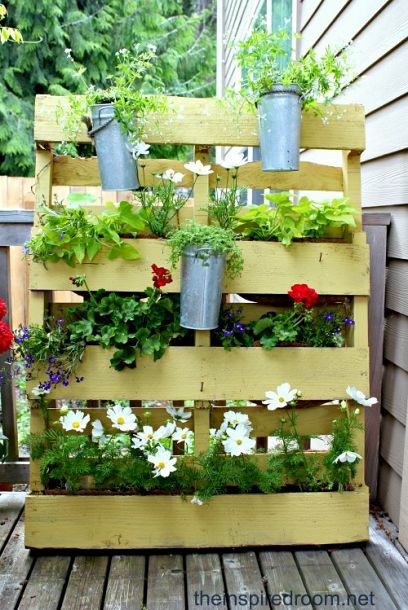 You can grow just about anything you want, just the way you would with a full sized garden. 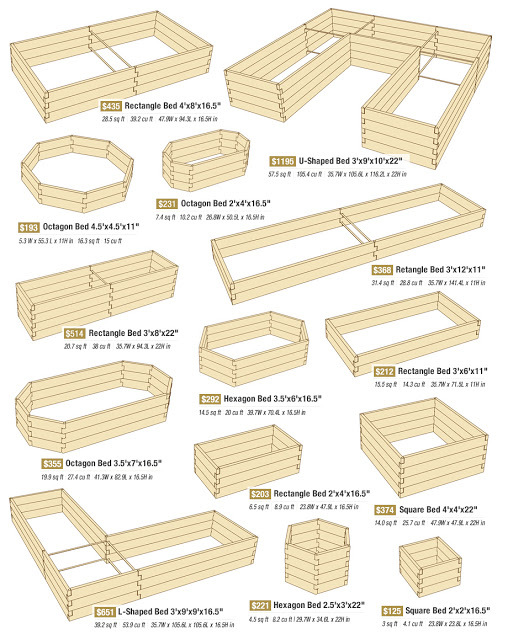 The advantage to a raised bed is that, depending on how high you raise it, you may be bending and stooping less and it’s easier to keep out unwanted growth of weeds and grasses with little to no herbicides. It’s also much easier to control insect pests with little or no pesticides because it’s just easier to see them. A raised bed garden can be as long as you want it, but should only be as wide as you can easily reach across. This is the way I prefer to garden in my backyard. I live in town, so I have a fairly small area to garden. I have four raised beds that are about 3 feet by 8 feet. They are not fancy, just small boxes framed with scrap wood. My husband painted mine white, but painting is not necessary. This is a GREAT way to teach your children about food and where it comes from. There are so many kids who grow up in urban areas and think that all food comes from the grocery store. Some experts are now saying that this disconnect from food production is contributing to unhealthy eating habits in our youngsters. Gardening with kids can be a fun activity to bring the whole family together, while learning about the science of plants. It gets everyone outside, and kids are more likely to try the vegetables they helped to grow! If you have any questions at all about small-space gardening, feel free to contact your county’s Cooperative Extension Educator for Agriculture or Horticulture. In Lincoln County, that is Cody Linker. The number to our office is 405-258-0560. In Payne County, that is Keith Reed. The number to their office is 405-747-8320.